In recent years the Department has grown considerably, and now every year we have nearly 14,000 students enrolling on one or more of our courses. Our students may be members of the public who wish to study a subject out of general interest or for personal satisfaction, members of professional groups or business organisations who wish to update their professional knowledge and skills, or participants in our increasingly large number of courses for international groups. Most of our longer courses now lead to a University award or other forms of credit but the large number of short courses on offer may be taken by those who are less interested in obtaining further qualifications. Short courses last from one day to several weeks. 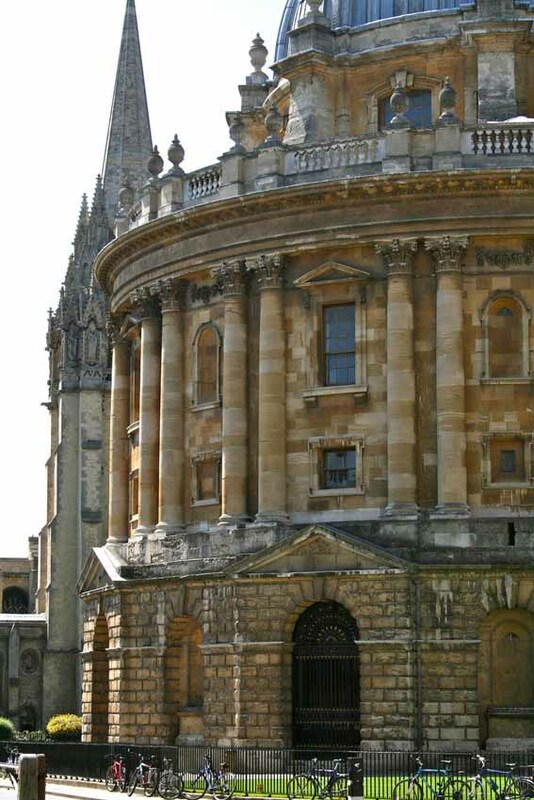 Residential courses are held in Oxford but other part-time courses are also held in a large number of other centres. The Department's annual fund is running as part of the Campaign for the University of Oxford and invites you to help support our pioneering work. I hope you will find something of interest in the pages which follow and I extend to you an invitation to take part in the opportunities we offer for lifelong learning. The Department is proud to offer fresh starts and second chances to promising students who are returning to education. Read more about our sources of funding. The story of how adult education evolved as successive generations of students, from 1878 to the present day. Highlights of our news and research from 2015 are shown in this short animated film (3 minutes) which was made by staff of the Department.